Remarks: UNIQUE OPPORTUNITY TO OWN A LUXURY CONDO WITH 2 BOAT SLIPS. 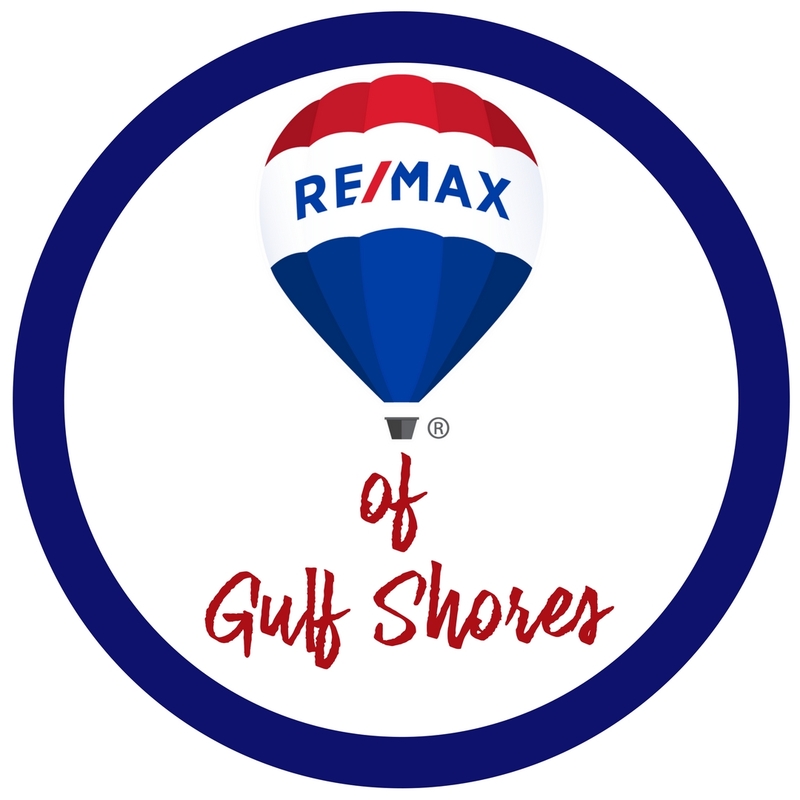 LOCATED RIGHT ON TERRY COVE HARBOR WITH AMAZING VIEWS OF THE PASS AND ROBINSON ISLAND. THIS HUGE 4 BEDROOM 4.5 BATH UNIT OVERLOOKS TERRY COVE, THE POOL, AND THE MARINA. HUGE I MEAN HUGE BEDROOMS! EVEN HAS A GUEST SUITE WITH TUB AND SHOWER AND WALK IN CLOSET. ENTER YOUR UNIT OFF YOUR ELEVATOR INTO A BEAUTIFUL FOYER. UNIT ALSO HAS TONS OF STORAGE. OWNERS STORAGE CLOSET AND A STORAGE CAGE FOR ALL YOUR BOATING, BEACHING, AND FISHING GEAR. THE COMPLEX IS GATED AND RENT RESTRICTED AND VERY LOW DENSITY WITH ONLY 20 UNITS. THIS UNIQUE UPSCALE CONDO HAS EVERYTHING YOU COULD EVER WANT IT A CONDO AND COMES WITH MULTIPLE BOAT SLIPS! ONE OF THE SLIPS CAN HOLD A 60 FOOT BOAT! THE OTHER CAN HOLD UP TO 30 FOOT BOATS. COMPLEX COMES COMPLETE WITH WATERSIDE POOL AND HOT TUB, FITNESS CENTER, GRILLING AREA, WHITE SANDY BEACH, AND FIRE PIT. COME FISH OFF YOUR PIER OR TAKE YOUR PONTOON BOAT TO PIRATES COVE. Directions: FROM HWY 161 AND CANAL ROAD PROCEED EAST ON CANAL ROAD TO WILSON BLVD TURN SOUTH ONTO WILSON. PROCEED SOUTH TO END OF WILSON AND TAKE A LEFT (EAST) ONTO MAULDIN LANE. YACHT CLUB WILL BE IMMEDIATELY ON THE RIGHT (SOUTH).